NUR-SULTAN – The Indian Embassy in Kazakhstan organised a concert of Kazakh artists performing Indian dance and music April 9 to celebrate the Indian Council for Cultural Relations (ICCR) Foundation Day and the 25th anniversary of the Swami Vivekananda Cultural Centre (SVCC) in Kazakhstan. 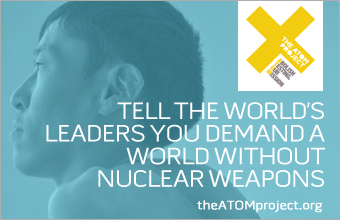 Photo credit: Embassy of India in Nur-Sultan. Regional performers who have been practicing and promoting Indian music and dance had a chance to showcase their craft. The concert, named PROTSAHAN (encouragement), was free of charge and seats were assigned on a first-come, first-served basis. The concert opened with a performance by SVCC students. Shruti Ghosh, the centre’s dance teacher, trained the group in Kathak, Bollywood and Indian folk and contemporary dance. The performance was followed by Shakhti Dance Studio students from Kostanai trained in Kathak and Bollywood dance by Ainur Uteshova. A group from Arkalyk, which completed ten years of training in Kathak, Bollywood and Indian folk dances with Aigerim Ossipova, performed Nataraja Dance. It was followed by the Ekeler group from the Arcelor Mittal, Temirtau Kazakh Culture Centre directed and choreographed by Akmaral Abduakitova. 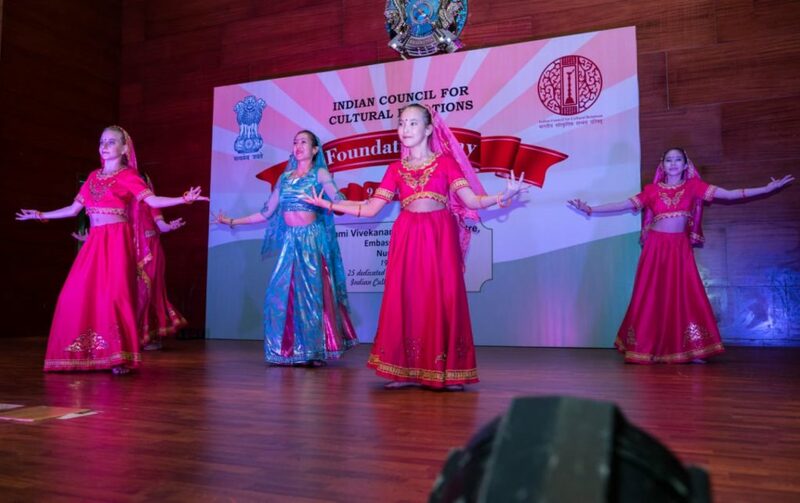 The concert ended with the Centre for Indian Classical Dances group performance. Based in Almaty and headed by Akmaral Kainazarova, the troupe is one of the oldest and foremost Indian culture celebration institutions in Kazakhstan and holds several international awards from Georgian, Kazakh, Polish and Spanish dance contests and festivals. ICCR was founded in 1950 by Maulana Abul Kalam Azad, independent India’s first Education Minister. 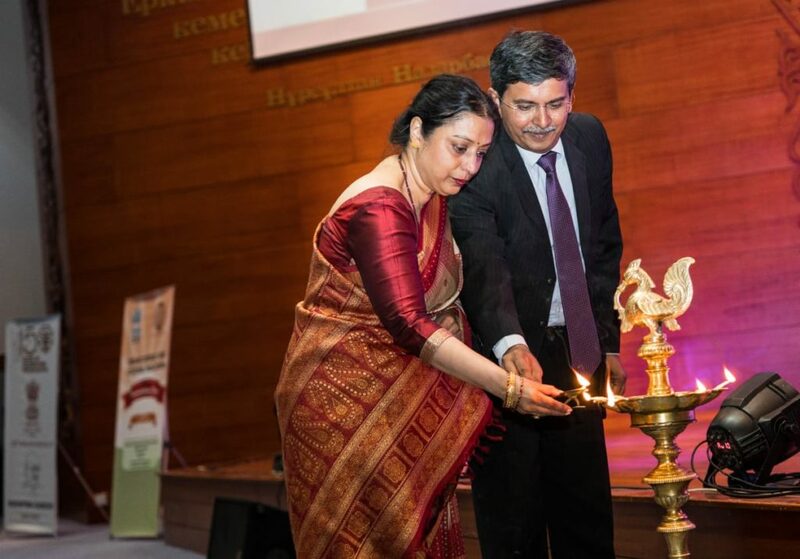 SVCC, formerly known as the Indian Cultural Centre, was formed in May 1994 in Almaty with the objective of establishing and strengthening cultural relations between India and Kazakhstan. The embassy and centre both relocated to the capital in 2007.